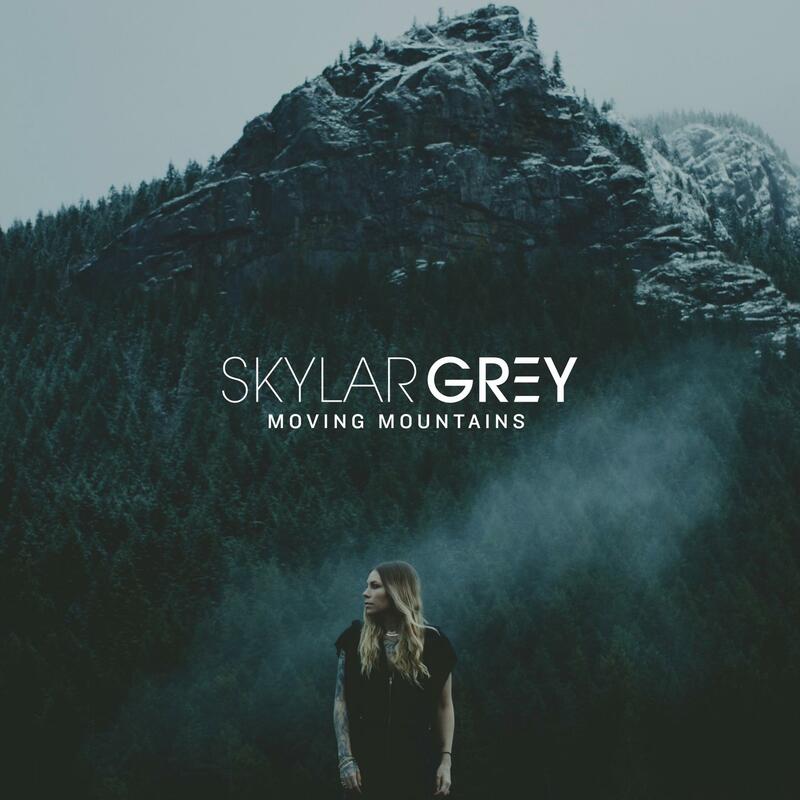 US singer songwriter Skylar Grey goes back to her roots with her latest single ‘Moving Mountains’. Where, in recent years, she’s been better known for crafting some of the biggest hits in the pop/R&B sphere (including writing the international megahit ‘Love The Way You Lie’ for Rihanna and Eminem), on her new single, she once again dips her toes back into the folk/pop game. And does so with gusto. The thing we like most about ‘Moving Mountains’ is that it peels away all of the expensive production and electronic trickery of the past, and exposes Skylar’s strengths as both a performer and songwriter.